Welcome to The One Auto! 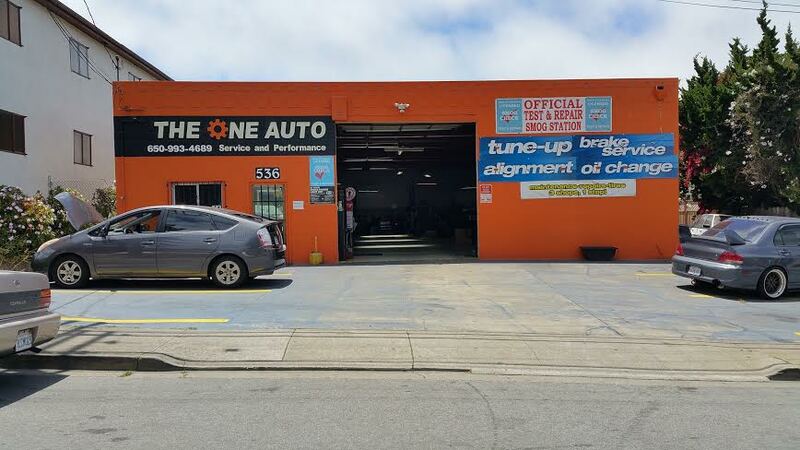 At The One Auto Service and Performance, we provide full repair service to your foreign and domestic vehicle. We can take care of you from a simple oil change, brake job to a timing belt and engine replacement. Don't hesitate, feel free to contact us anytime for a quote! Copyright © 2014 The One Auto, LLC. All Rights Reserved.